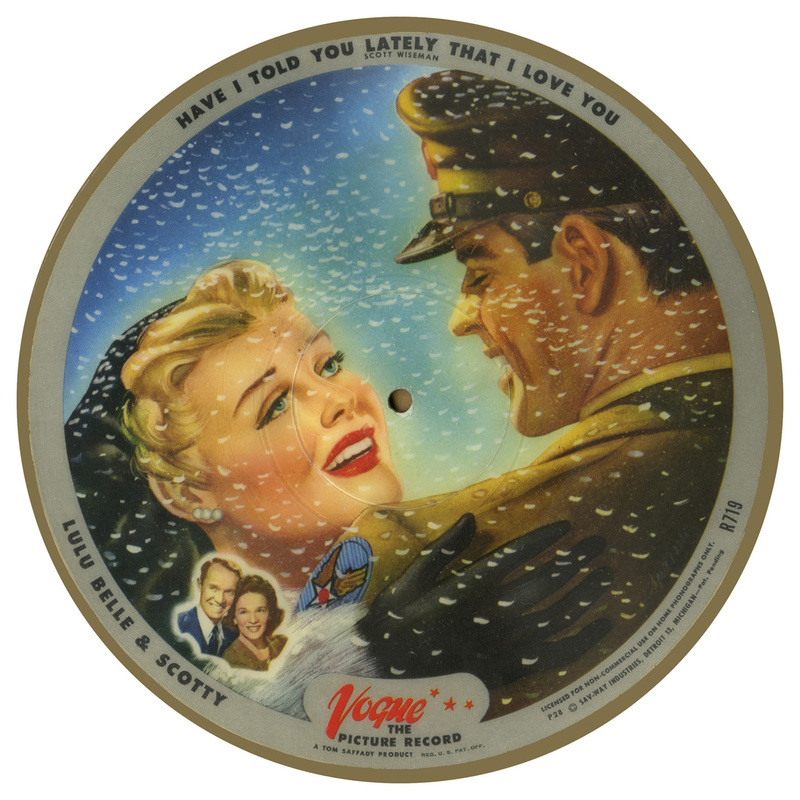 Several of the Vogue Picture records in the Recorded Sound Archives at FAU Libraries capitalize on America’s love affair with Latin rhythms during the 1930s , 40s and 50s. During the Prohibition Era (1920-1933), Havana, Cuba was a popular tourist destination for Americans seeking fun and excitement. One of the pleasures they discovered there was the rhumba. 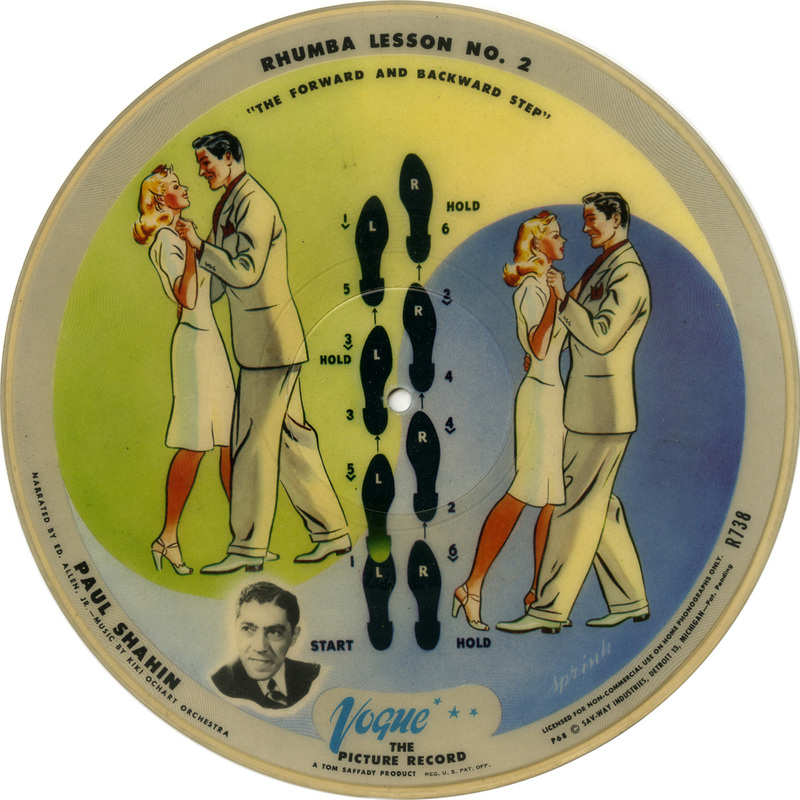 Popularized by performers such as Spanish-Cuban bandleader Xavier Cugat and Desi Arnaz, Latin ballroom dances and rhythms became a common staple of American entertainment for decades. 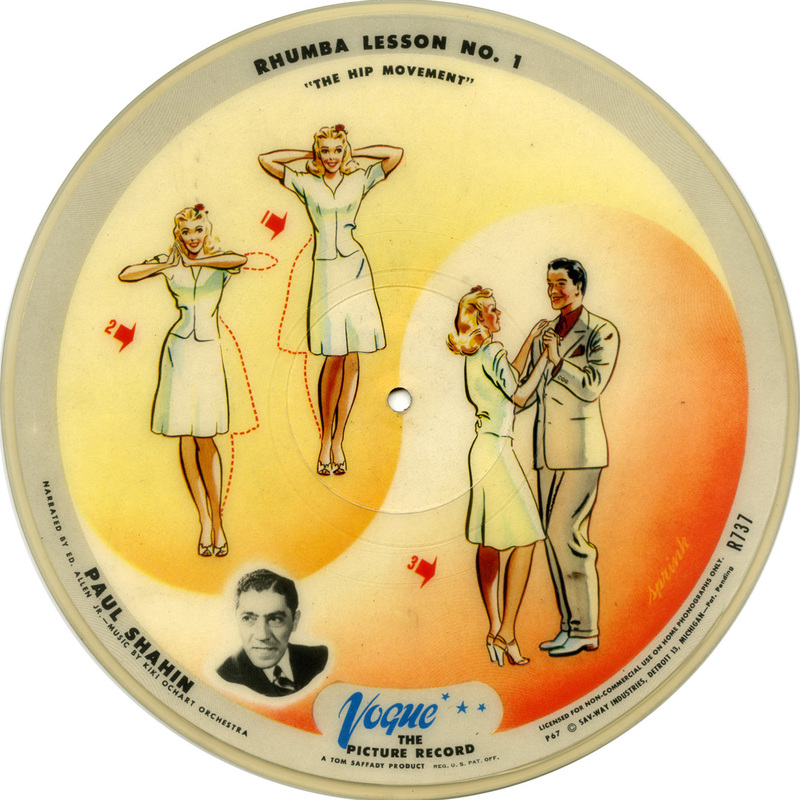 Riding this wave of popularity Sav-way produced several Latin-themed recordings and a series of recorded rhumba ballroom dance lessons. By today’s standards the music seems somewhat watered down and mild. 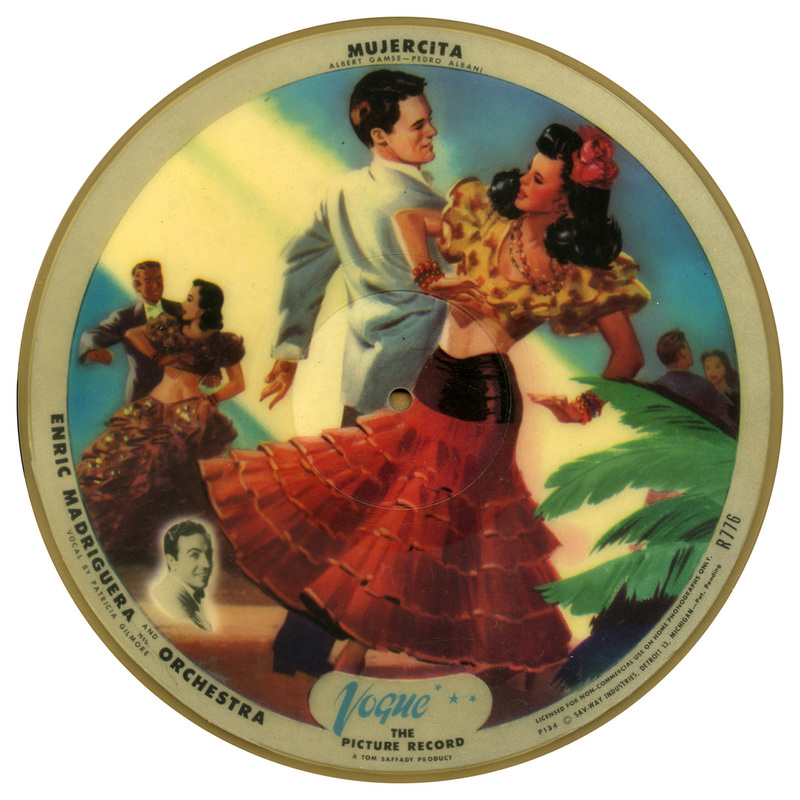 Nevertheless, these recordings give us a true representation of Americanized Latin music as it actually was during the mid-20th century.